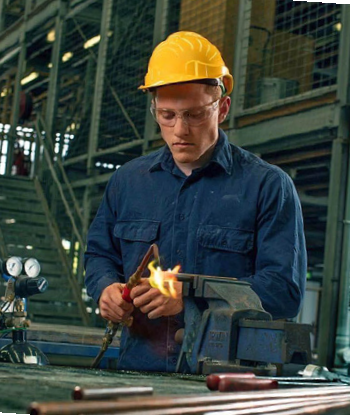 Australia’s apprentices are the future of trades in this country. 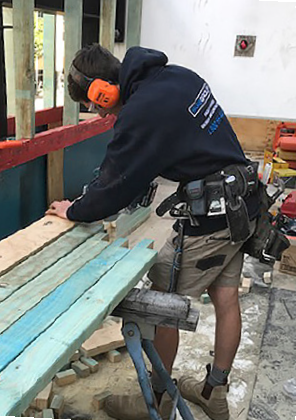 HIA is helping those apprentices keep that future bright with an awards program that celebrates the achievements of young tradespeople while encouraging continued excellence in the industry. The HIA Apprentice Awards recognise outstanding trade knowledge, quality building work, strong presentation and solid trade-school results. The awards are open to all apprentices of HIA members, and they can be nominated by their host, by HIA Apprentices or they can nominate themselves. The HIA Apprentice Awards are a great opportunity for young, motivated apprentices to gain further recognition in the industry. Not only are the awards a fantastic networking opportunity, but winners and finalists will gain a strong reputation as they continue to transition into the workforce. 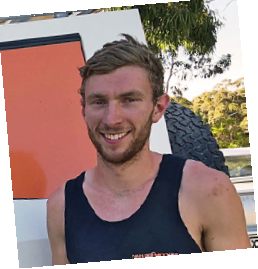 What Tradies Want magazine tracked down a few candidates and asked them a bit about themselves. Dougie spends his free time playing rugby league and touch footy, and blasting around on a Jet Ski. Why were you nominated for Apprentice Of The Year? What’s the biggest lesson you’ve learned on the job? 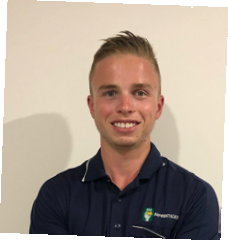 Daniel loves woodworking, even in his spare time, but also loves sport, and is a volleyball A-grader. “I believe I was nominated by my employer because I showed him I was a hard-working individual who always gave my best and put forward work that wasn’t only acceptable to him, but also to our clients. 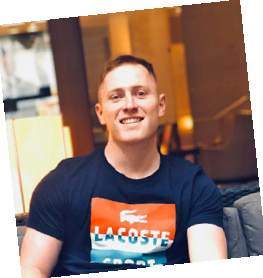 Jack likes fitness and working out, gaming, drone photography and listening to music. Tom lists his hobbies as: soccer, riding motorbikes, surfing, fishing, 4WDing and trekking/hiking/camping. 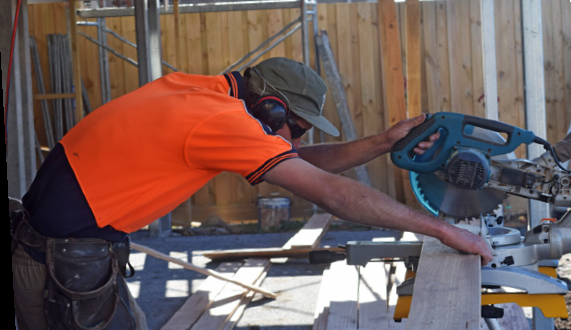 “I’ve recently finished my Certificate 3 in carpentry at TAFE and will be undertaking the builder’s course this year. Once I’m qualified and I feel competent enough I would like to work overseas for a while. I’ve met other Aussie carpenters working in Nepal for nonprofit organisations. They’re helping rebuild in disaster-stricken areas, and I think it would be an amazing experience doing that sort of work for a while. Skateboarding, surfing, snowboarding, golf and soccer keep Joe busy when he’s not at work.